October 31st 7pm class is cancelled for Halloween. No Limits Sports and Fitness Academy and Los Amigos Crossfit have announced a partnership that will bring comprehensive fitness, sports, and Crossfit services to the Signal Hill area. Together, the two companies will convey a one-stop-shop for exercise with programs such as spinning, boot camp, personal training, and Crossfit training. In addition, guests will receive a gym membership and access to other exclusive programs. No Limits Sports and Fitness Academy and Los Amigos Crossfit are offering these blended services to offer a single resource for area wellness and health. No Limits Sports and Fitness Academy is situated in a 15,700 sq. foot facility and is the only full service sports training facility in Signal Hill. Aside from Crossfit, personal training, and gym services, the fitness company offers chiropractic, massage, and acupuncture services. 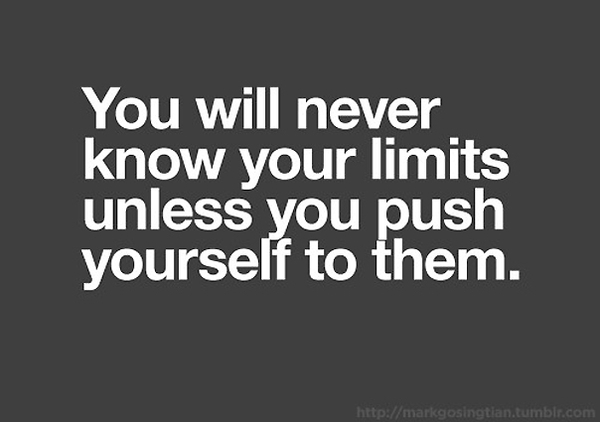 No Limits Sports and Fitness Academy is focused on providing clients with premier personal training, group fitness, and fitness and wellness education. 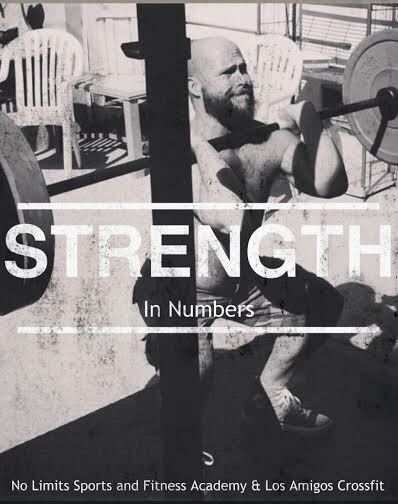 Providing a non-intimidating atmosphere, No Limits Sports and Fitness Academy’s team has a passion for helping people reach their fitness goals. 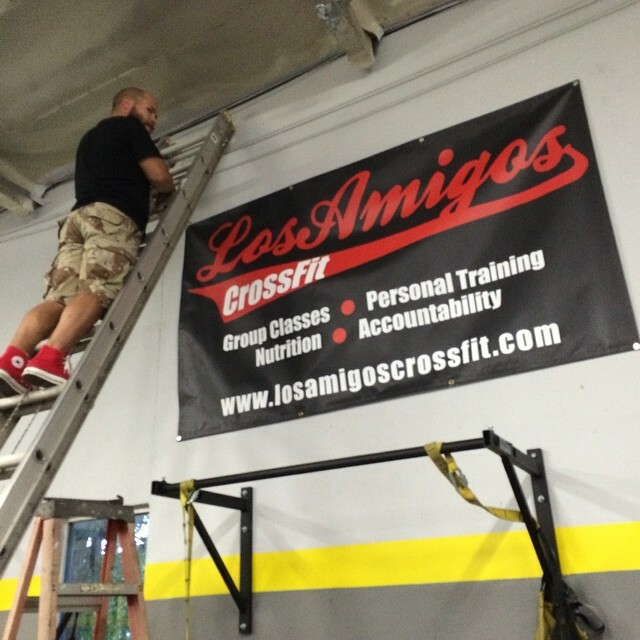 Los Amigos Crossfit provides a fun yet professional atmosphere for Crossfit training. 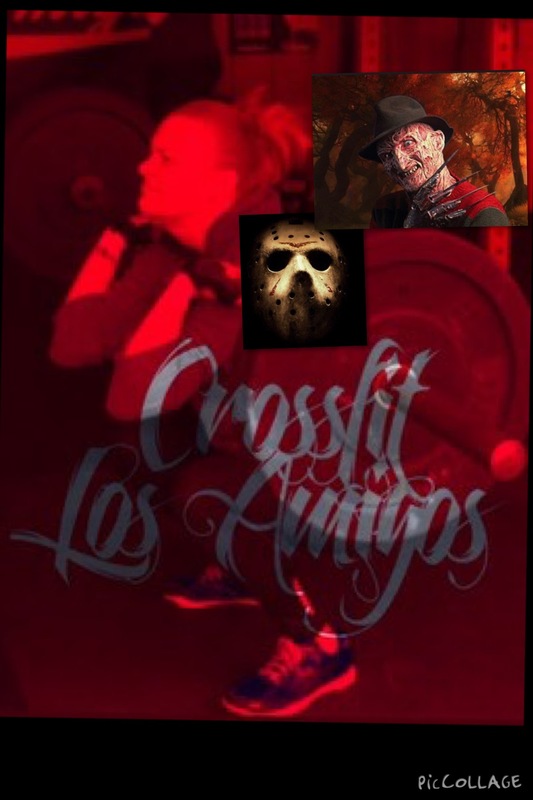 Los Amigos Crossfit offers a free private one-on-one “getting to know you” session so that new guests can learn more about the company and Crossfit. 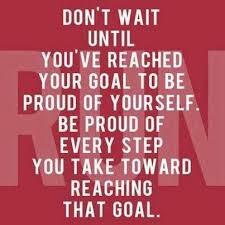 We are proud of each and everyone of you as you work towards your goals set 4 weeks ago . 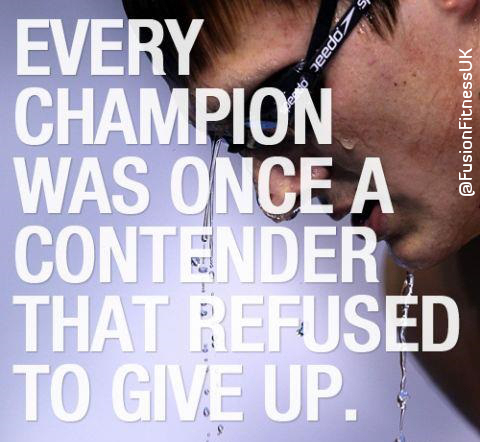 We are at the midpoint of the Live to Succeed challenge and it can get tough. So stay strong and celebrate those accomplishments and learn from mistakes. Alot of exciting things are coming our way and we can’t wait to share them all with our Los Amigos family.